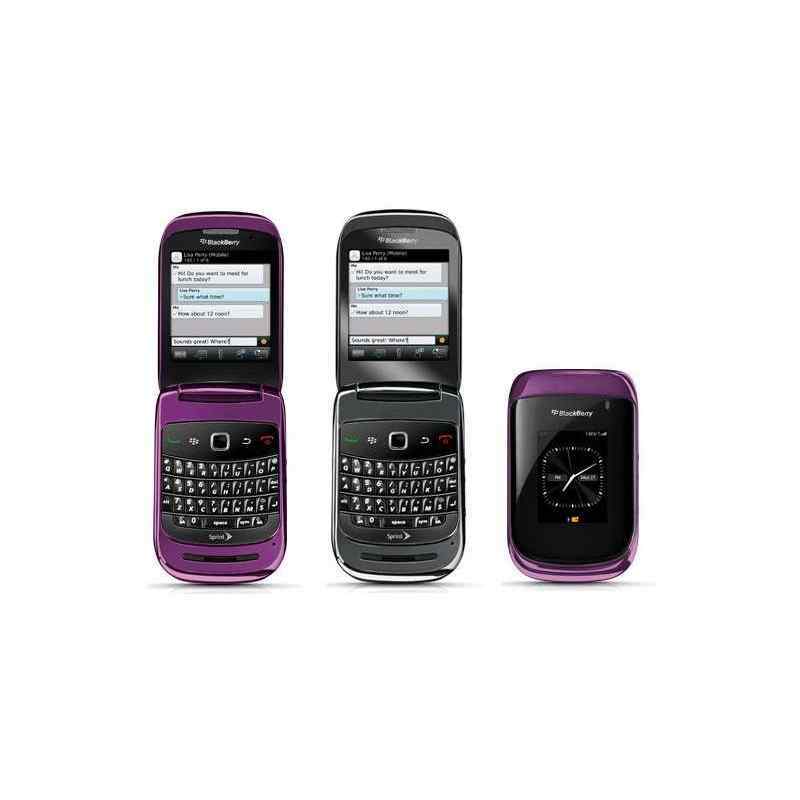 Unlocking Blackberry 9670 Style by code is very easy, it is also safest and non-invasive method of unlocking your phone permanently. Your phone will always be unlocked even after each new update of your phone firmware. Unlocking phone by code does not result in void of warranty and this is the manner provided by the manufacturer. 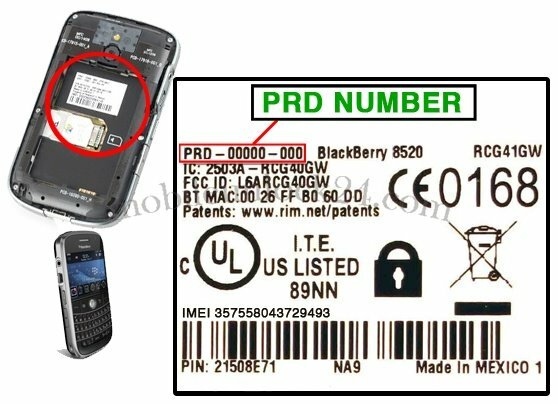 To get unlocking code for Your Blackberry You need to provide IMEI number of Your phone with PRD or MEP Number. Type on keyboard *#06# or remove battery from Your Blackberry to check IMEI number. IMEI is written on the information label. 3. Run program and press READ. 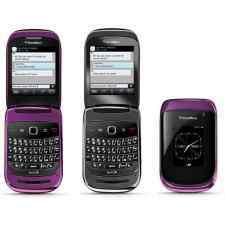 Code for BlackBerry you can type only 5 times. Before ordering, check if the counter is not blocked. If you type MEP2 shows "left 0" means that all the tests have been used and you can not enter a code on your phone !! 8. The phone is unlocked. Is it safe to remove the blockade of Blackberry 9670 Style? Is it possible to remove the blockade of Blackberry 9670 Style for free? Yes, it is possible for Blackberry. site tres fiable ,tres bon service fonctionne du 1er coup ,tout est bien expliqué , reception du code tres rapide et prix correct ! Sie bieten wirklich eine gute Dienstleistung! Schnell, einfach und preiswerrt. Parfait ça a marché. Merci !! !